Hello Sandwich and Burger Lovers! 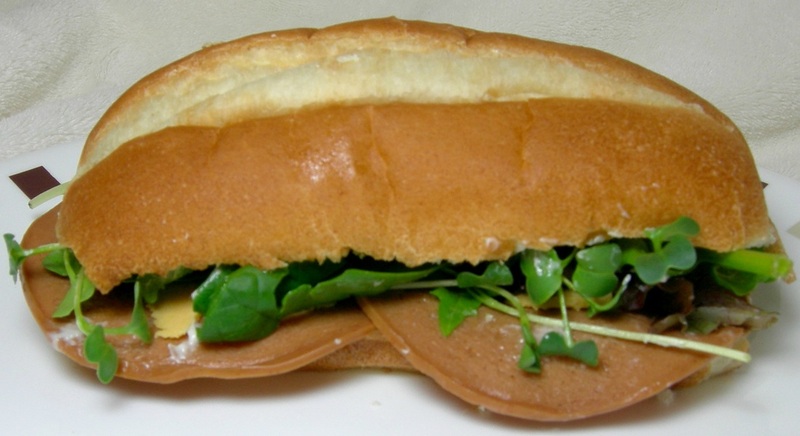 We're excited to announce our new microgreen offering, the Zippy Sandwich Topper. This tiny, unassuming micro is full of amazing flavor, perfect for burgers, sandwiches, and hot dogs. It's surprising horseradish flavor literally simmers in your mouth until unexpectedly, it packs a little spicy, hot punch! Don't worry it's not too hot. You've got to try this one. Come to the market and have a taste! It was an exciting first day ever selling at the Farmers Market. The whole family was there to help set up. Zippy supervised and cried in her GoPod. Shiloh was busy trying to figure out how to sneak off. Dad set up the tent and tables and rushed back to work. Mom set up the display and stayed to man the booth. And Grandma came by to pick up the children. Whew! We met some awesome people! Thank you to everyone who came by to visit us, including Ms. Cheryl of Unkol Chuck's BBQ, Catherine of Richmond Cohousing, Tom and Rose the salsa couple, Kelly of Edible Richmond, Nate my new composting friend, and all the new customers who dared to taste and buy Shiloh's amazing sunny shoots. We sold $50 our first day, all microgreens, no plants. People I talked to had some great questions that I hope to update the website and keep a binder handy at the booth: What's so great about microgreens? How do you eat the sunny shoots? Here are the quick answers. What's so great about microgreens? The nutrition wins out for me. Because microgreens are harvested so young, they still contain so much of the nutrition of the living, sprouted seed, which is more nutritious than the adult plant. How do you eat sunny shoots? As I mentioned to people, sunny shoots are great in smoothies, sandwiches, or salads. I use them on top of spaghetti or potatoes. I put them in my granola. TIP: If you are not eating them in a salad or sandwich, you might find it easier to incorporate their texture or facilitate their ease of combining with other foods if you cut them up more. I just hold a bunch in one hand and take the kitchen scissors and cut them into my dish. That way I am not struggling with stems jutting out in my fork or spoon. 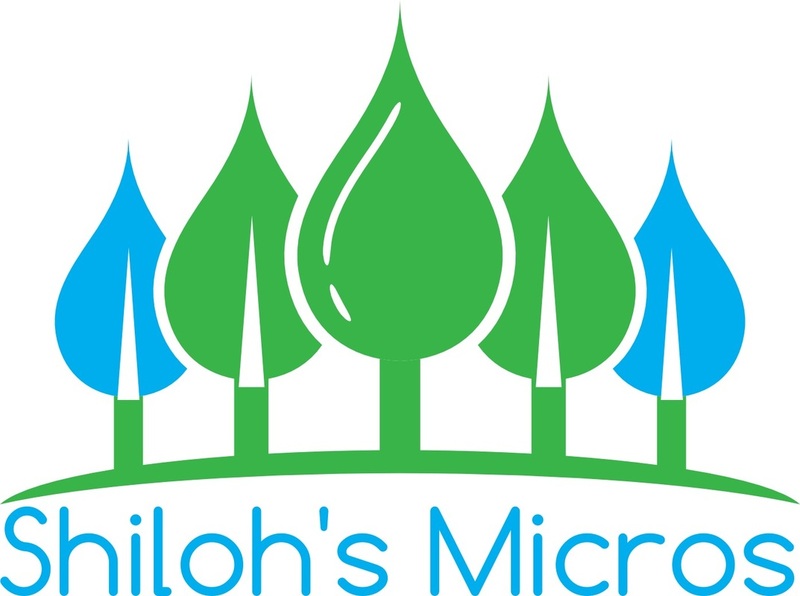 Shiloh's Micros Video Episode: Why is Shiloh Sad?